Ever wanted to blast your foes into oblivion with pure force? Look no further. 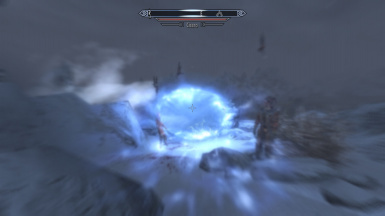 This mod makes the unrelenting force shout MUCH stronger than before. Shout power is increased by roughly 700%. Enemies are flung into the air VERY harshly. Check the video. Shout power is increased by 400%. Check the video. Shout power is increased by 200%. Check the video.